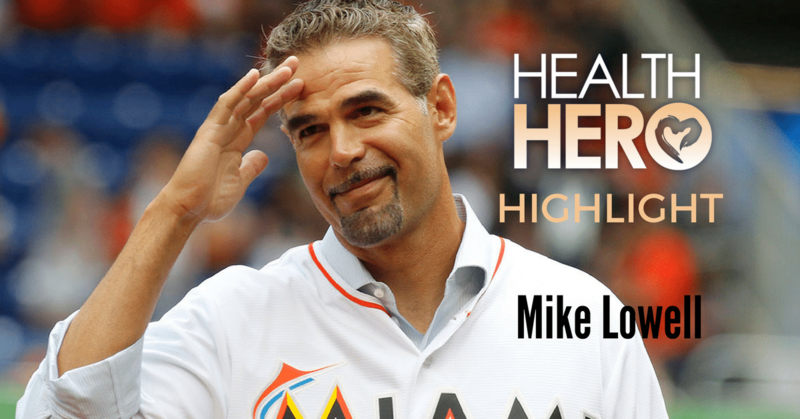 Mike Lowell has been a champion on the baseball field winning 2 World Series championships, World Series MVP and countless other awards. But it is his battle with cancer that has made him a true champion and Health Hero. Five days before his 25th birthday and just before the 1999 baseball season, Lowell was diagnosed with testicular cancer. Lowell had to undergo treatment which caused him to miss the first two months of the season but he returned to play in 97 games to finish out the 1999 season. The league gave him the Tony Conigliaro Award as the player who has best overcome obstacles and adversity. He has retired from baseball and is now a TV analyst for the MLB Network where he speaks out for cancer research.